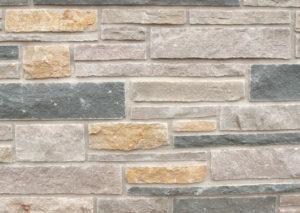 Blending natural stone veneers is a great way to contrast colors and textures. 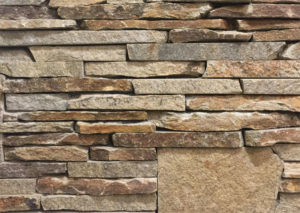 Blending natural stone veneers can also be a great way to save money without sacrificing a desired look. 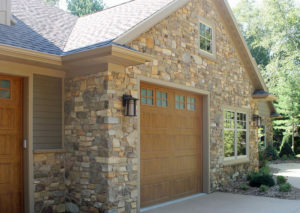 Alex Brick & Stone can help you achieve the unique look you want.